Victory at Sea Pacific is the exciting game of naval RTS combat set during World War II. Bringing an epic approach to real time strategy war gami…. Year 2199. Assemble an elite crew, and make allies to combat a shadowy organization threatening the future of humanity. But time is short. Make y…. Civilization VI: Gathering Storm introduces an active planet where geology and climatology present unique new challenges. The second expansion to…. You are a traveling painter, exploring the island of Eastshade. Capture the world on canvas using your artist’s easel. Talk to the inhabitants to…. As civil crisis deepens and inequality tears the very fabric of society the discontentment of the masses manifests itself in violent public distu…. 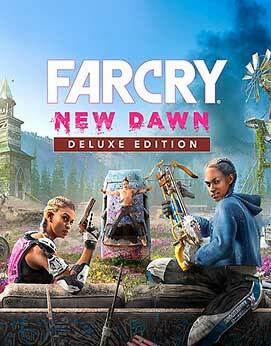 In Far Cry New Dawn Dive into a transformed vibrant post-apocalyptic Hope County, Montana, 17 years after a global nuclear catastrophe….. 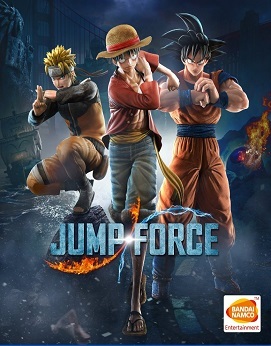 Create your own avatar to fight alongside the most powerful Manga heroes in an original Story Mode, or head to the Online Lobby to challenge othe…. Predators lurk, food is scarce, you must adapt – or go extinct. Evolve your species to survive and dominate as you explore the campaign or go hea…. When his daughter is captured by the formidable Maze Meister, a fast-thinking father finds himself on an unexpected journey through many maddenin…. 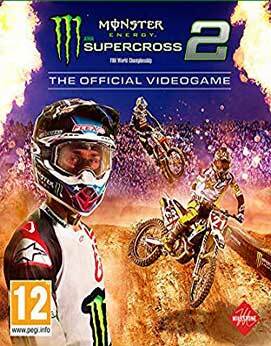 All the thrills of the Monster Energy AMA Supercross 2018 Championship! Live the life of a pro, put yourself to the test in the Compound, tackle ….